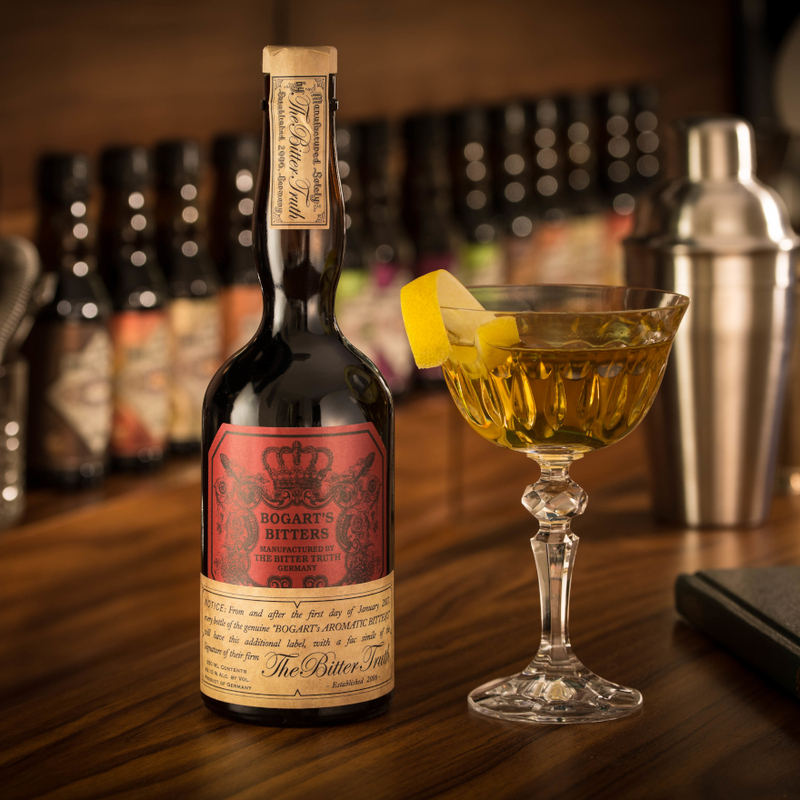 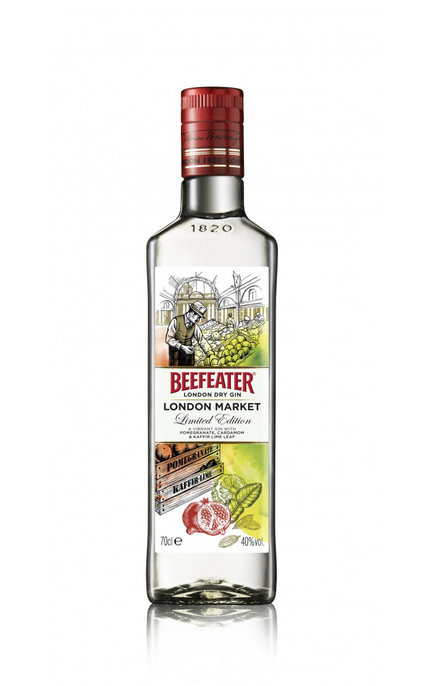 Released in June 2011, this is the third in a series of Beefeater limited editions developed by Beefeater's master distiller, Desmond Payne. 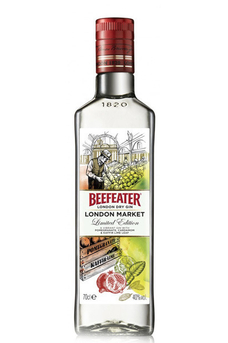 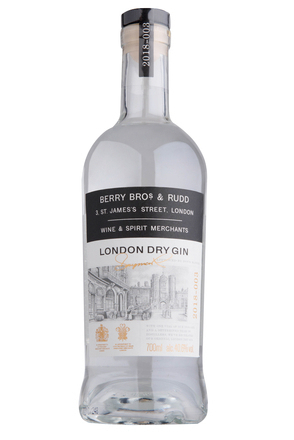 London Market Gin is based on regular Beefeater gin with additional botanicals such as pomegranate seeds, kaffir lime leaves and cardamom pods. 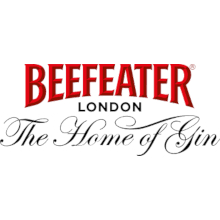 Pungent red berry fruit, vanilla and lime cordial sit well with Beefeater’s classic juniper and citrus and subtle spice. 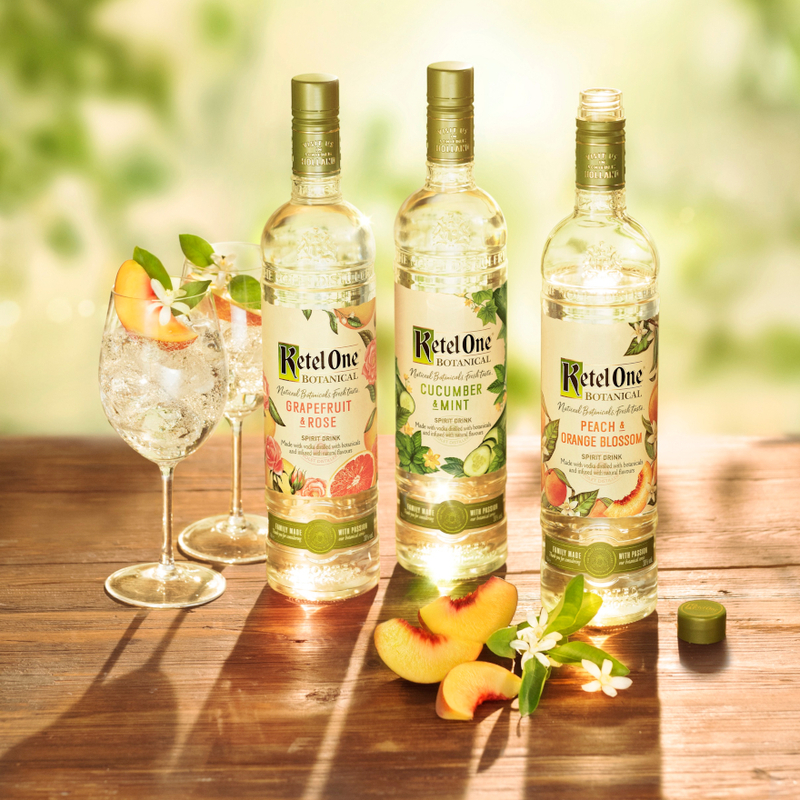 Lime zest and lime juice with piney juniper and bitter orange zest. 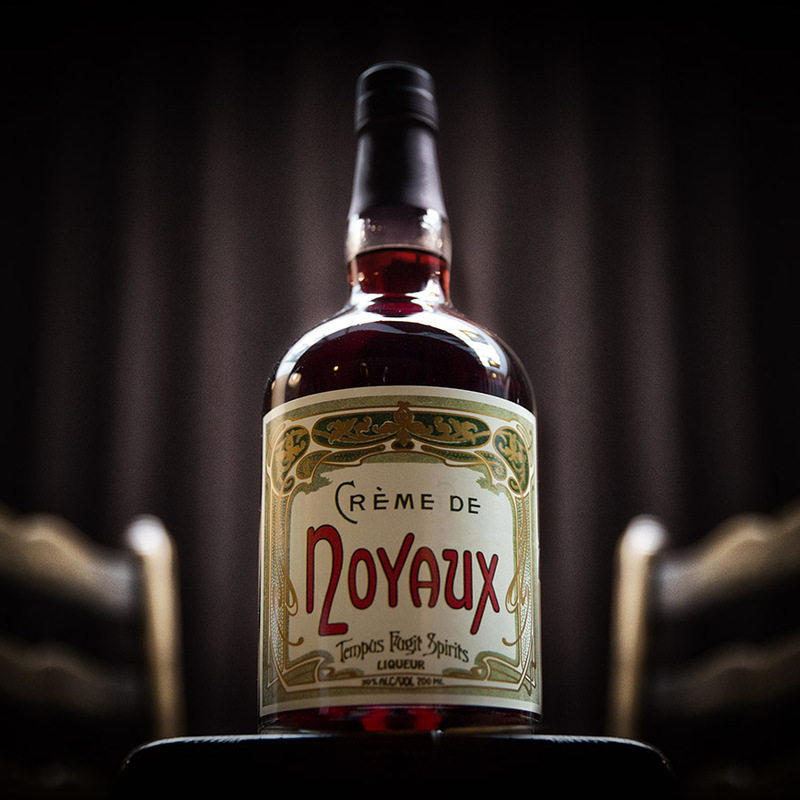 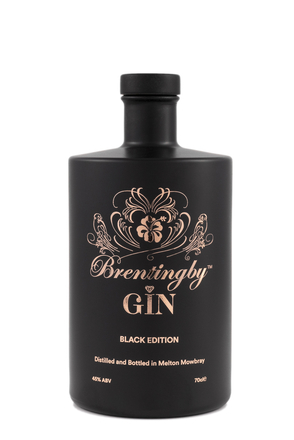 The contribution from the pomegranate is far more subtle on the palate than the nose while cardamom adds subtle spice. 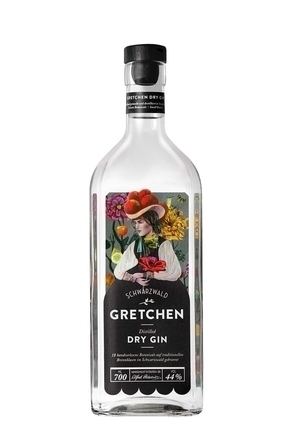 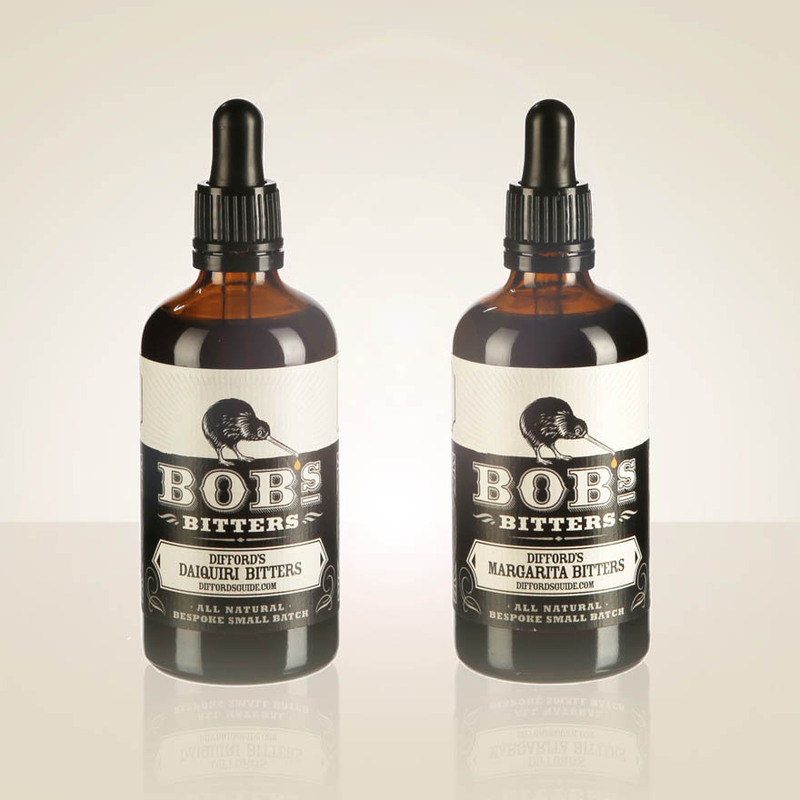 Lingering lime and orange zest with bitter herbal notes, old fashioned liquorice and peppery spice.